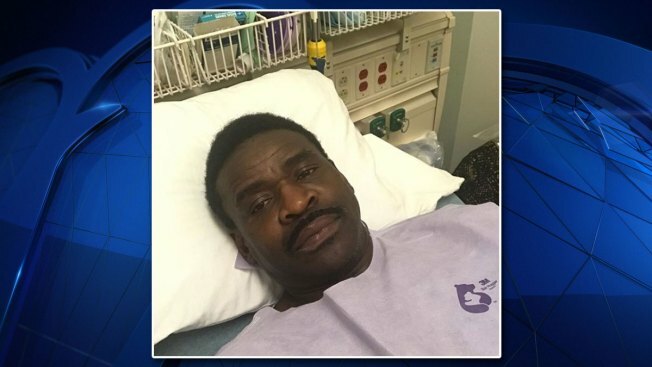 Former Dallas Cowboys wide receiver Michael Irvin underwent a biopsy to test for throat cancer at a Los Angeles hospital earlier this week, the Hall of Famer wrote in an Instagram post Tuesday. Irvin wrote he lost his voice for nearly two months after he cheered on the Cowboys during their 13-10 win over the New Orleans Saints on Nov. 29, and that doctors advised him to schedule a throat biopsy. 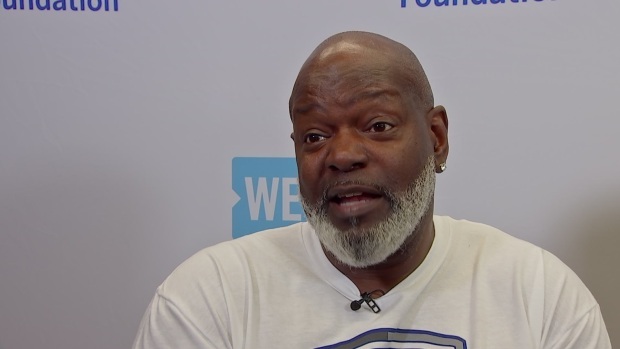 Pat and Emmitt Smith say they're praying for former Dallas Cowboys wide receiver Michael Irvin after he said he underwent a biopsy to test for throat cancer at a Los Angeles hospital earlier this week. The procedure was performed either Sunday or Monday -- the Instagram post is not clear -- at Ronald Reagan UCLA Medical Center in Los Angeles. Irvin's father died of throat cancer at 51 years old, he wrote in the post. "This demon has chased and vexed me deep in my spirit all my life," Irvin wrote. "So saying I am afraid this time is a big, big understatement. I AM TERRIFIED!! [sic]"
In the post, Irvin also asked his Instagram followers for prayers. The Cowboys selected Irvin with the 11th overall pick in the 1988 draft. He played 12 seasons with Dallas and was inducted into the Pro Football Hall of Fame in 2007. Emmitt Smith said he was shocked to learn that Michael Irvin underwent a biopsy earlier this week to test for throat cancer. The Playmaker revealed the news in a Tuesday Instagram post.